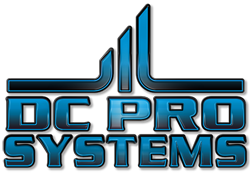 All systems need to be well defined on their layout & installation. This is especially true when implementing a structured wiring system. 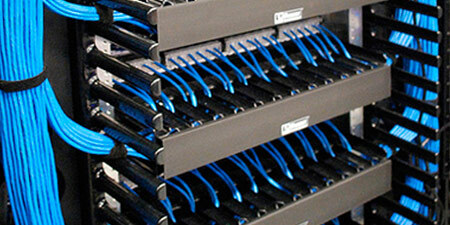 Cabling needs to be neatly ran & well secured. Patch panels & wall jacks need to be color coded & well labeled. Racking Systems need to be wire managed & large enough to accommodate all of the Low Voltage Systems. 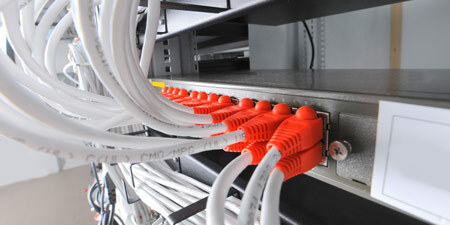 Our Cabling & Rack Systems are designed to allow the user, a clean & simple cross connections & also room for expansion. Is all that matters when designing & installing a Network System. We utilize high quality gigabit routers & switches to link your hardwired connections, to give you the fastest speed available. Wireless N PoE access points will be installed throughout to give you consistent connections & eliminate any dead spots for your laptops & wireless devices. Uninterruptible Power Supplies should always be installed to allow time during a power outage to save your work & prepare for any extended outage. 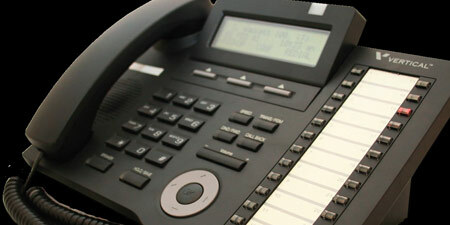 We are able to provide to you a customized telephone package combining a proven full featured hybrid VoIP telephone system with the reliability & cost saving benefits of a hosted VoIP (SIP) telephone service.